Gov. 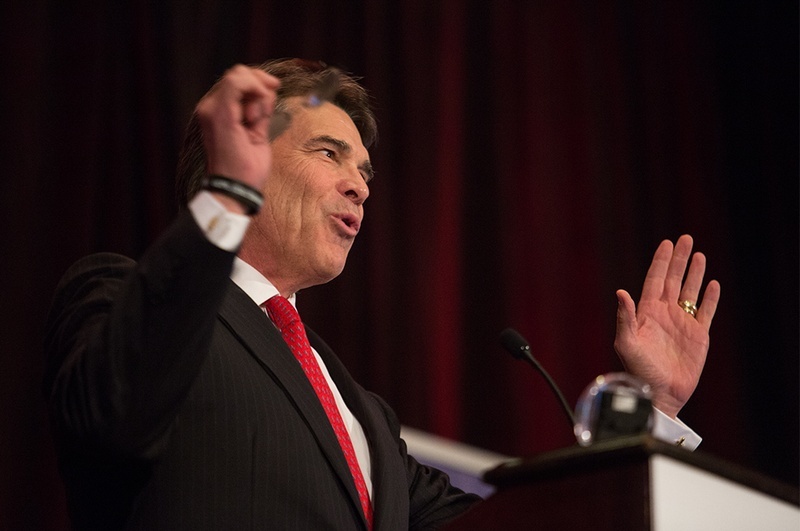 Rick Perry addresses the National Right to Life convention in Dallas. Many Americans remember Gov. 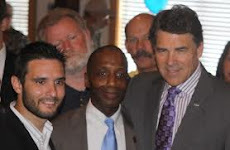 Rick Perry as the man who could not remember. He was the presidential candidate who famously forgot, in a nationally televised debate, the third federal department he wanted to shut down. But this week, after Democrats scored a rare legislative victory on his home turf, blocking a bill that would have put strict limits on abortions, the national spotlight is revisiting the governor of Texas. And how he handles this moment could affect his hopes as a 2016 contender — and his reputation as a leading figure of the Republican far right — as much as the inglorious “oops moment” from his ill-fated 2012 run. While the Democrats can stage rallies and demand abortion rights, it is Perry and his Republican-led Legislature who have the power to get abortion measures passed. And when his work is done, he no doubt will portray himself on the national stage as an unapologetic defender of bedrock Republican principles — the kind voters in those early primary states say are in danger of slipping away. It is still far too early to predict Perry’s future. He has not ruled out another run for governor next year. Nor has he definitively thrown his cowboy hat into the 2016 ring, though he is clearly contemplating it. Whatever he does, the fight over abortion rights in Texas will figure prominently into his political talking points.